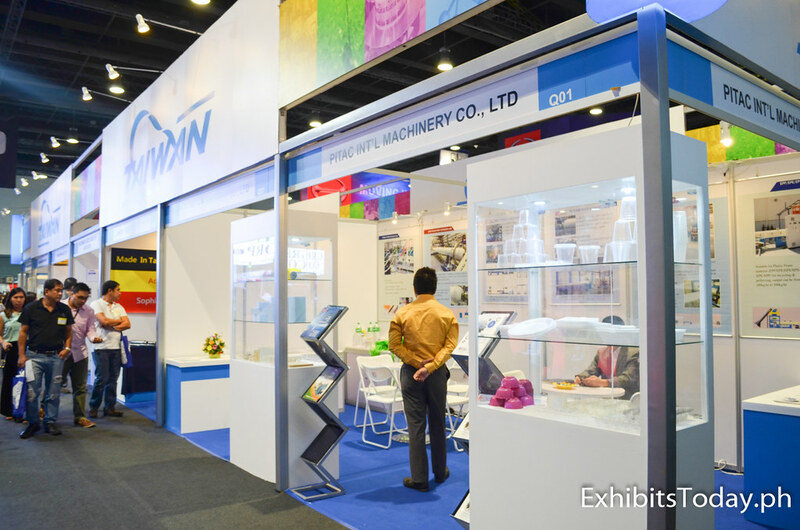 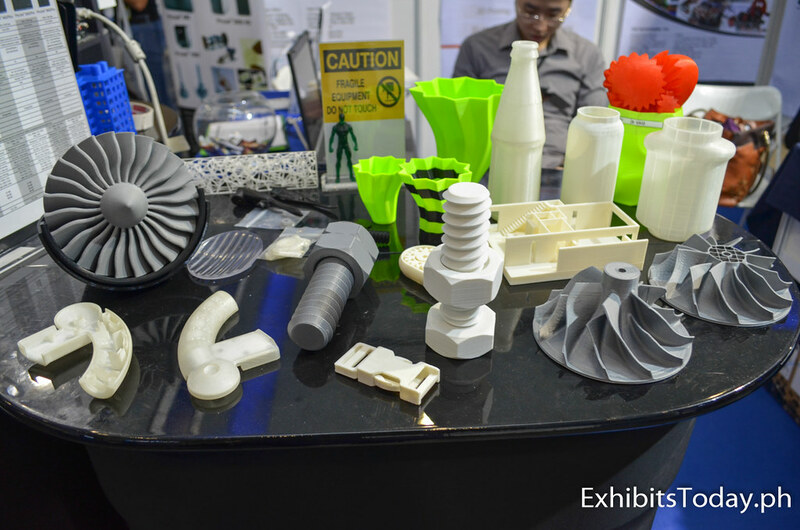 One of the regular participants in MTW, exhibitors from Taiwan flew the country to promote their manufacturing products and services. 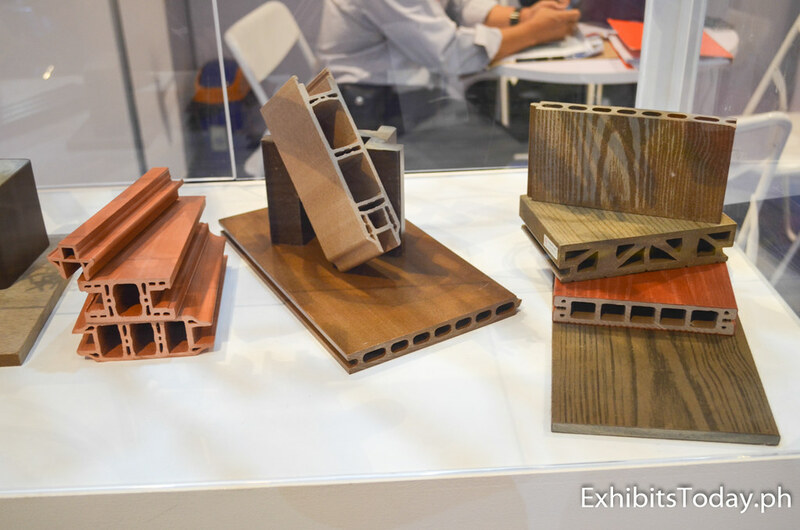 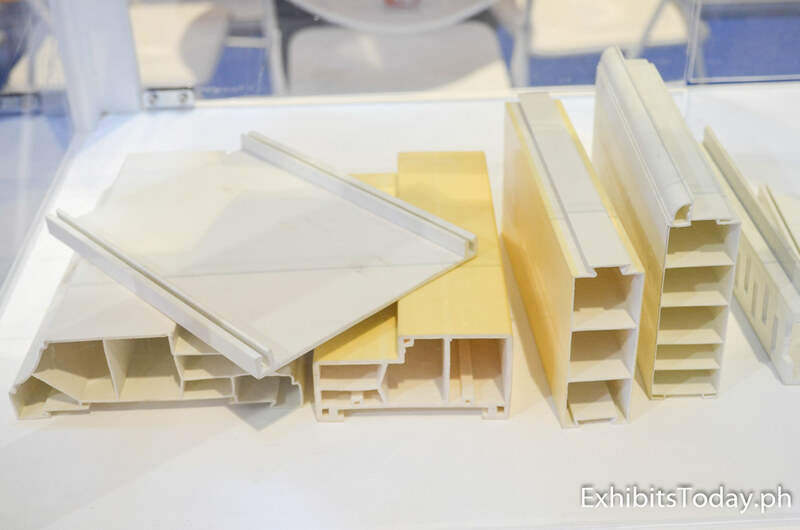 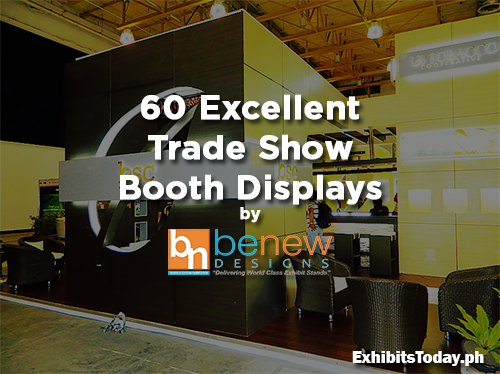 ES Exhibition partnered with Swedish Designs for the fabrication of Taiwan's exhibit pavilion. 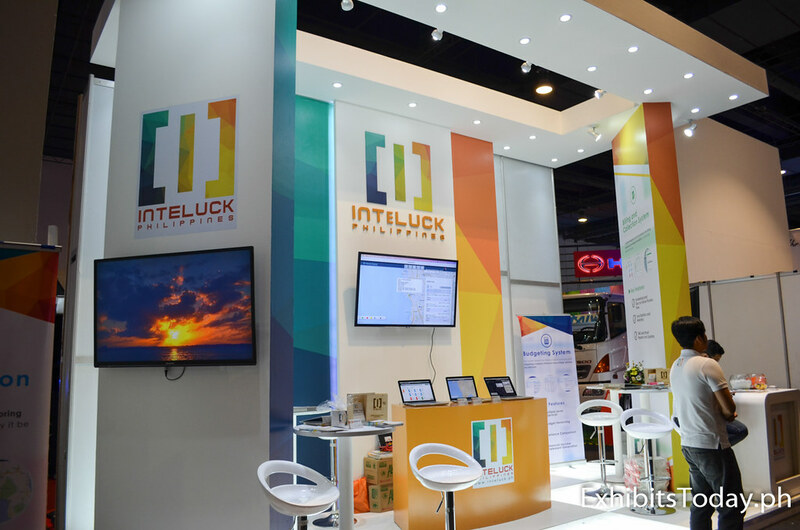 One of the most promising companies in the cargo, transport and logistics industry, Inteluck Corporation Philippines introduces their key services, especially their own tracking system. 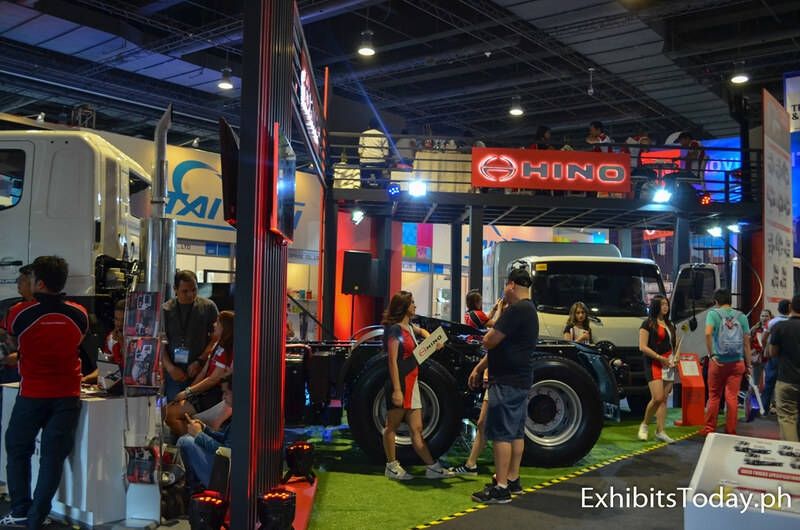 Through their tracking solution, vehicle owners are able to monitor the location of their vehicles in real-time, along with other special features. 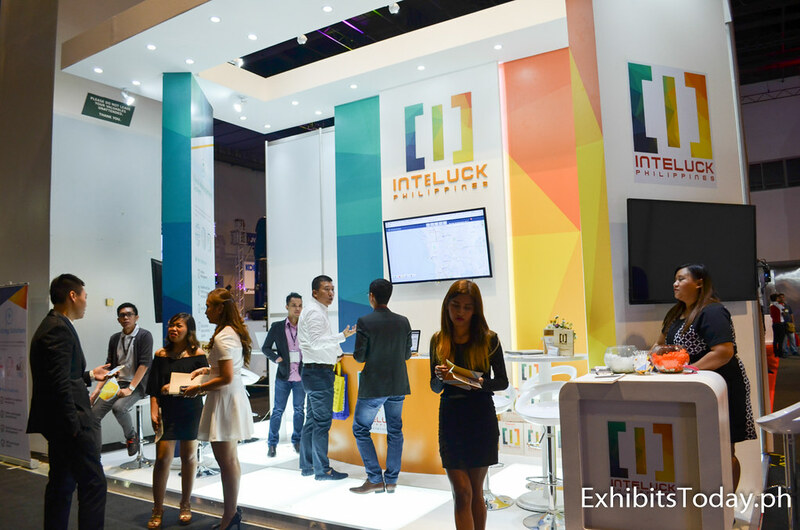 Aside from their tracking system, Inteluck Philippines also offers truck management system, budgeting, billing and collection system. 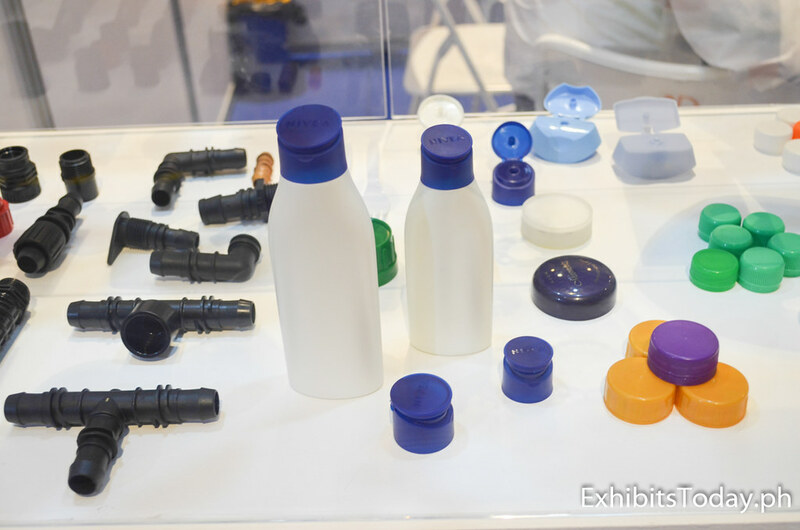 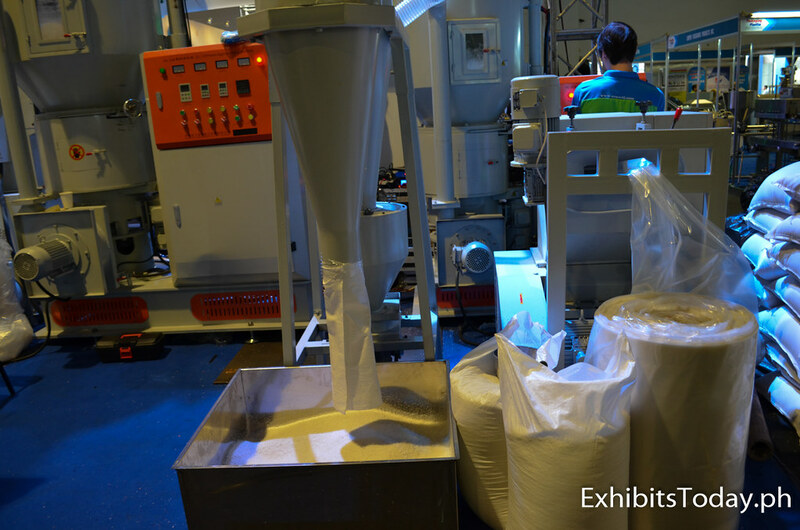 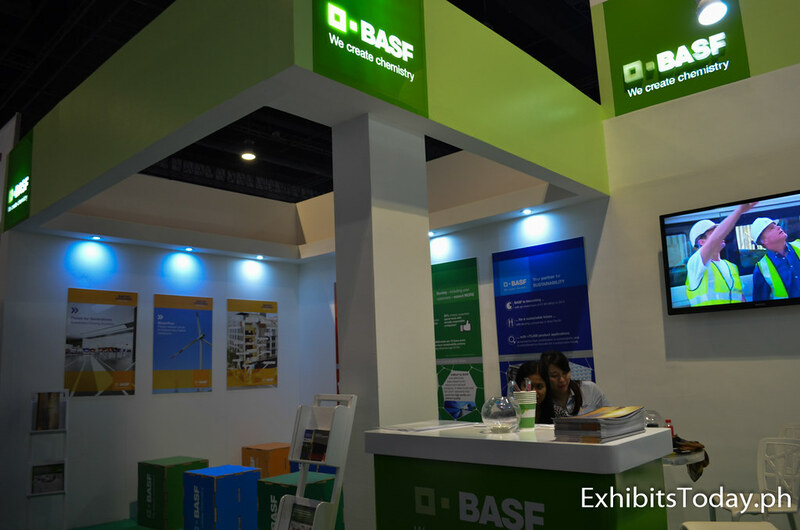 BASF, world's leading chemical company, didn't miss this year's Pack Print Plas Philippines with a minimalist white and green themed exhibit booth. 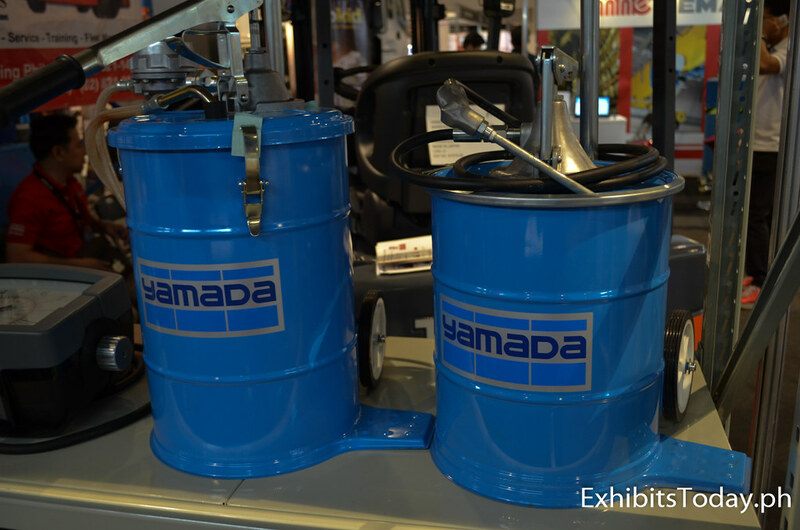 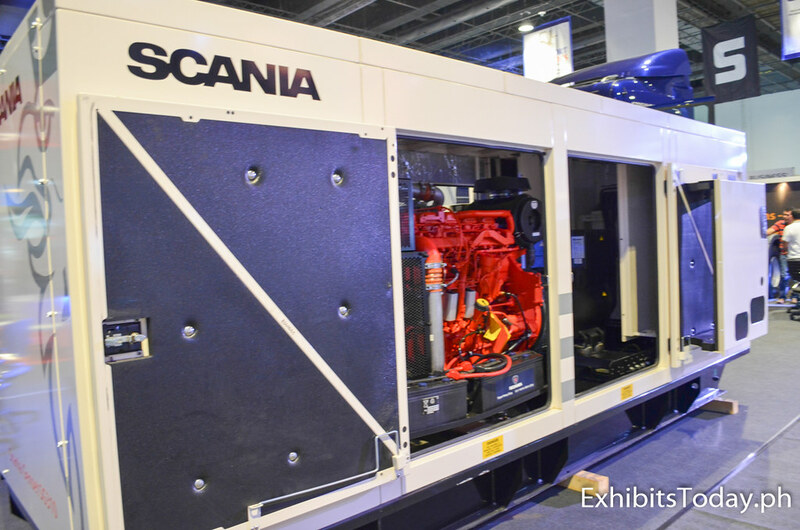 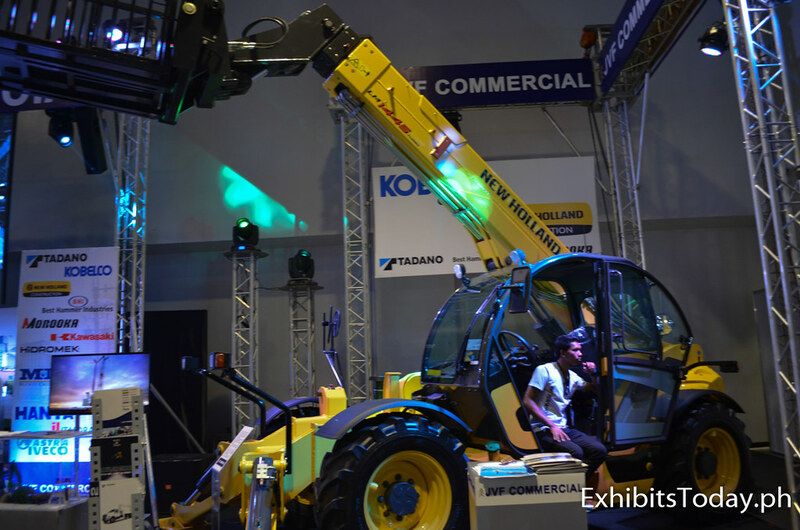 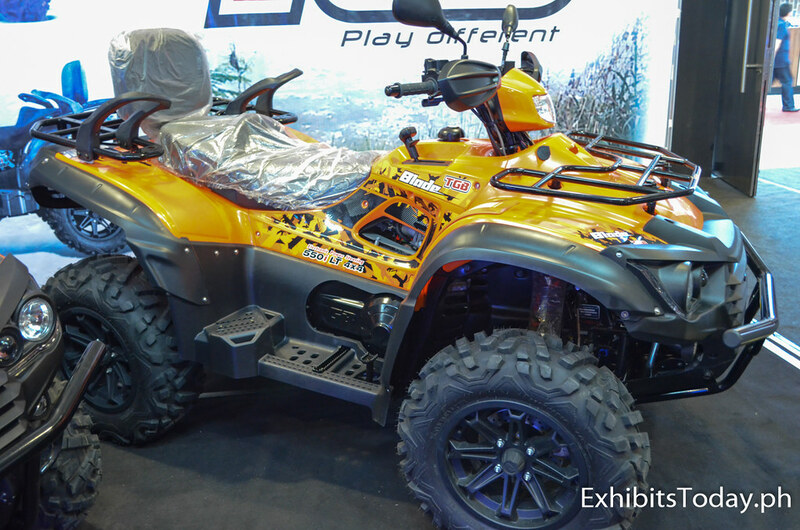 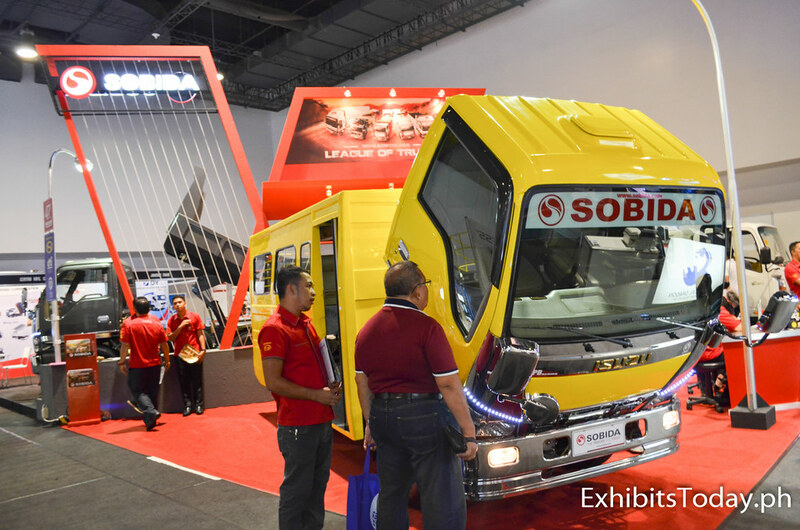 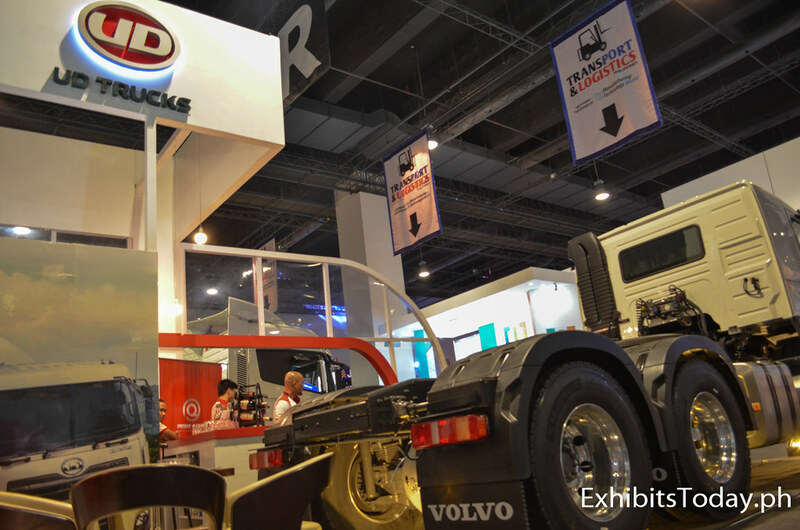 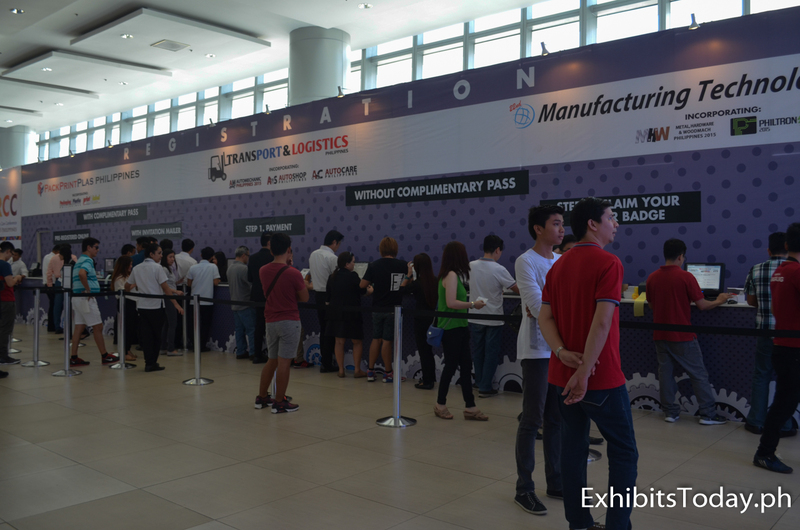 At the Transport & Logistics 2015 area, brand new trucks and tractors are ready for deals. 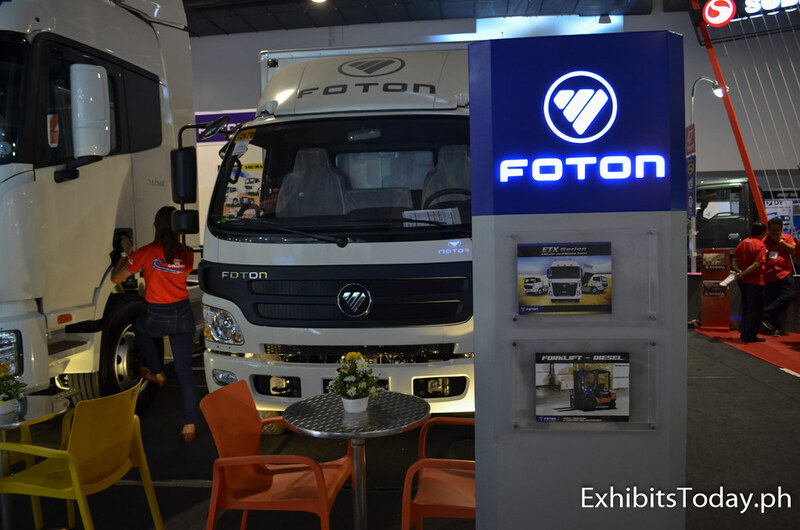 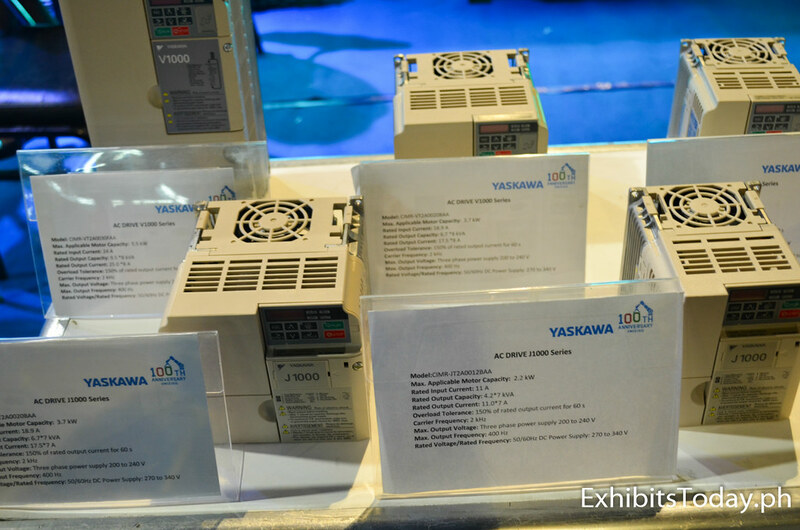 Some companies participated are Hino, UD Trucks, Sobida, Foton, Scania and JVF Commercial. 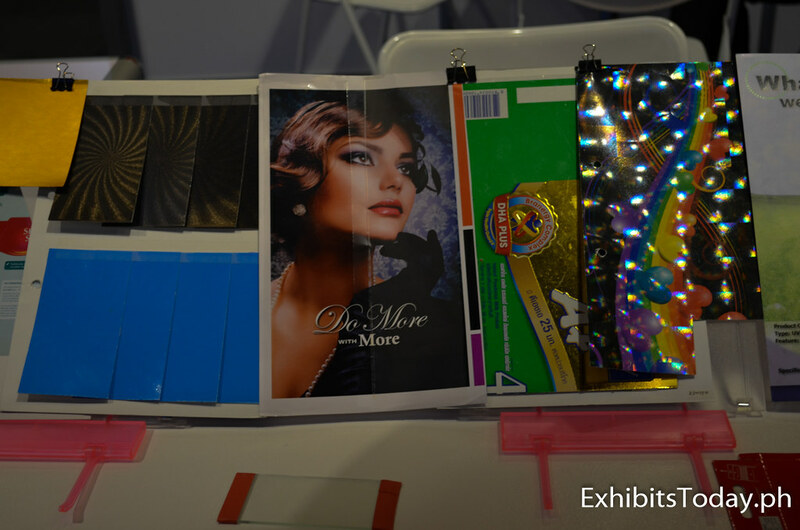 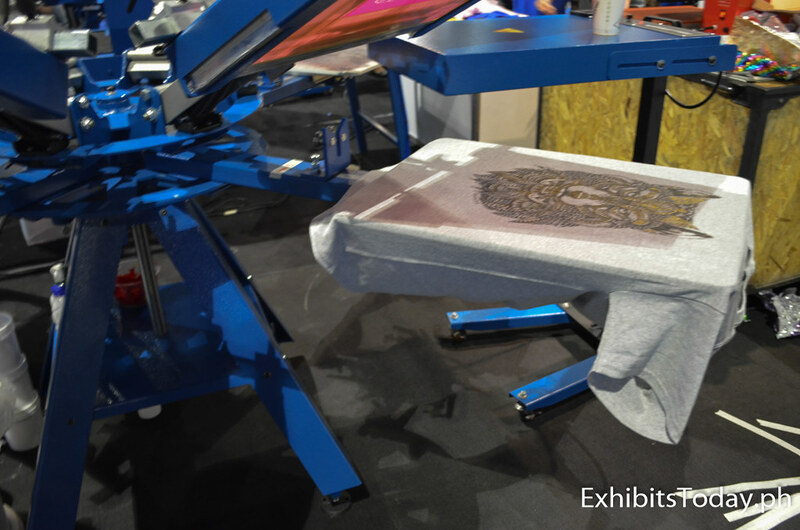 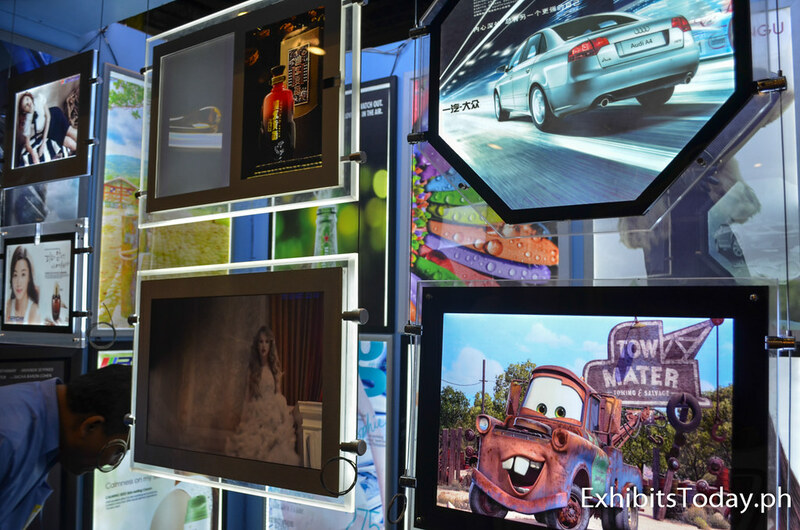 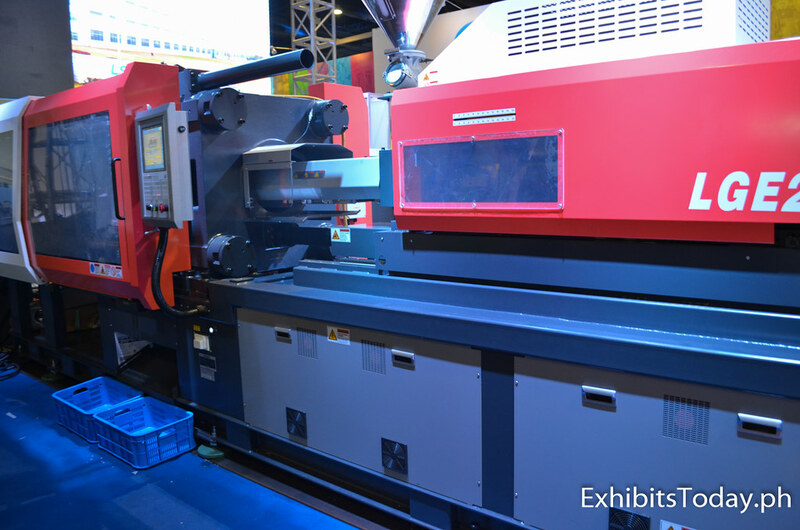 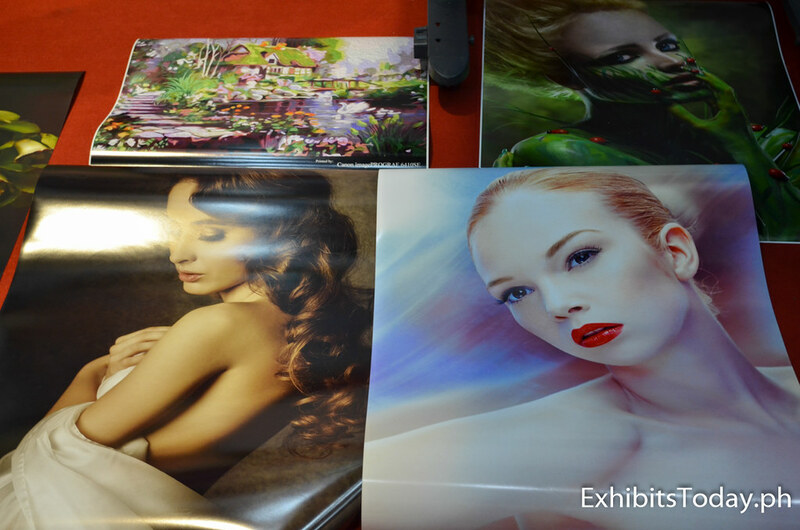 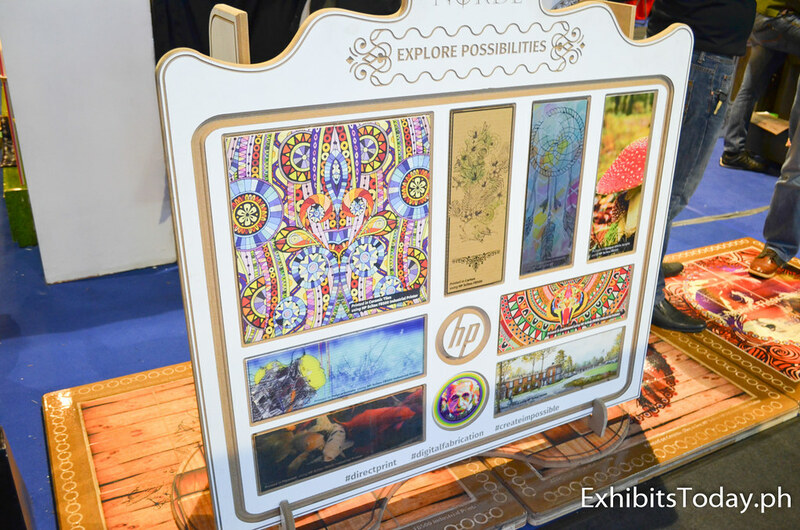 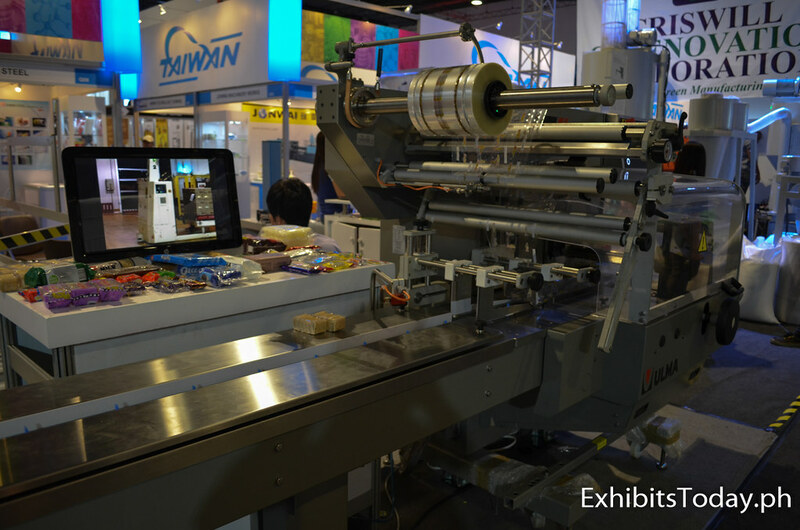 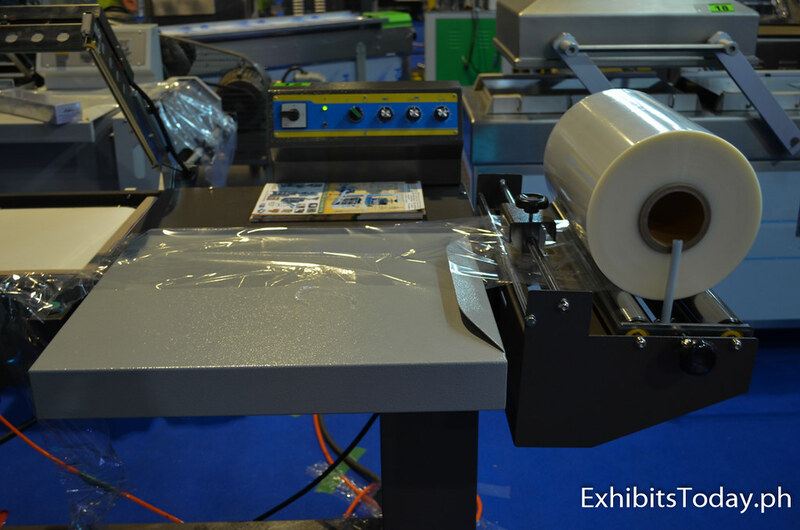 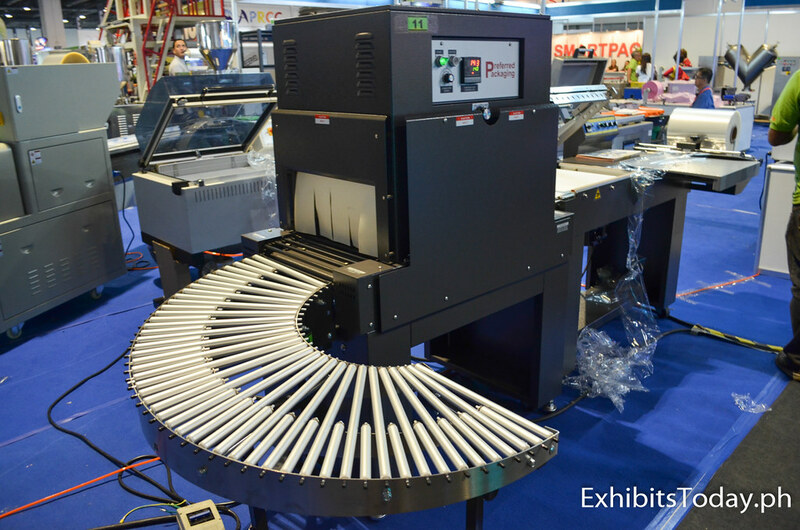 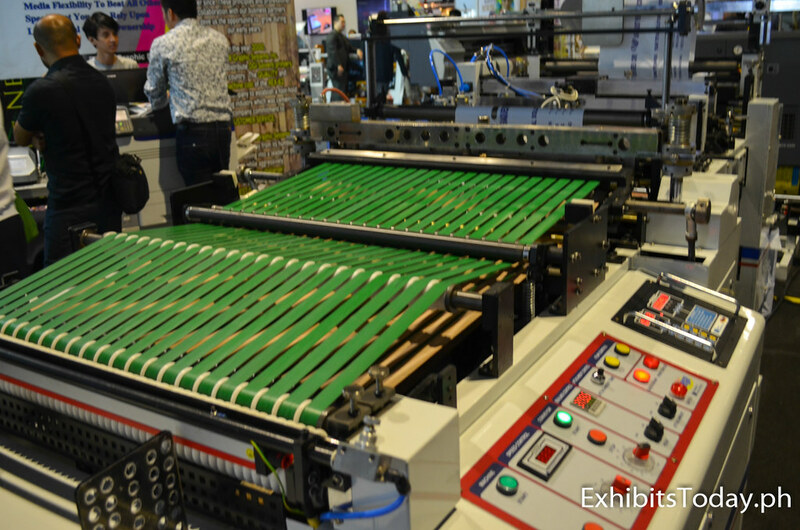 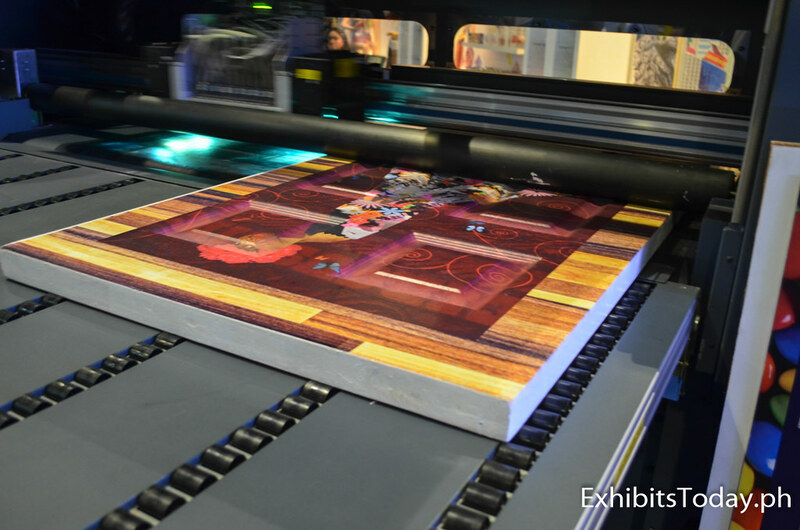 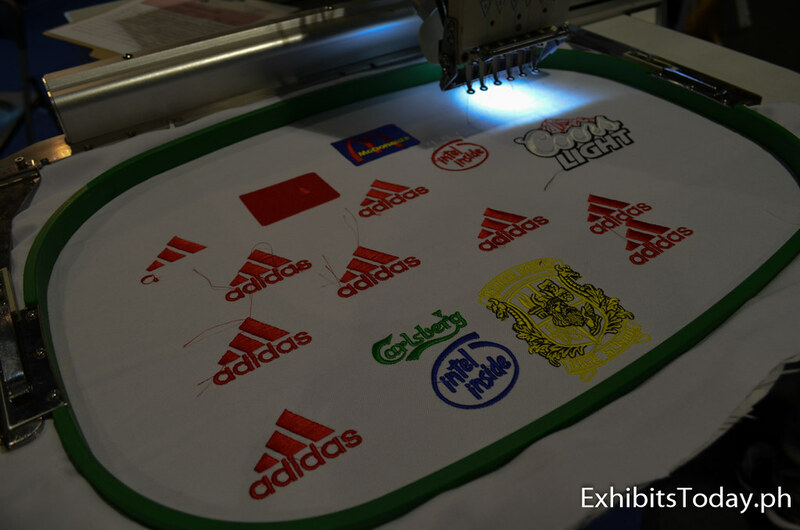 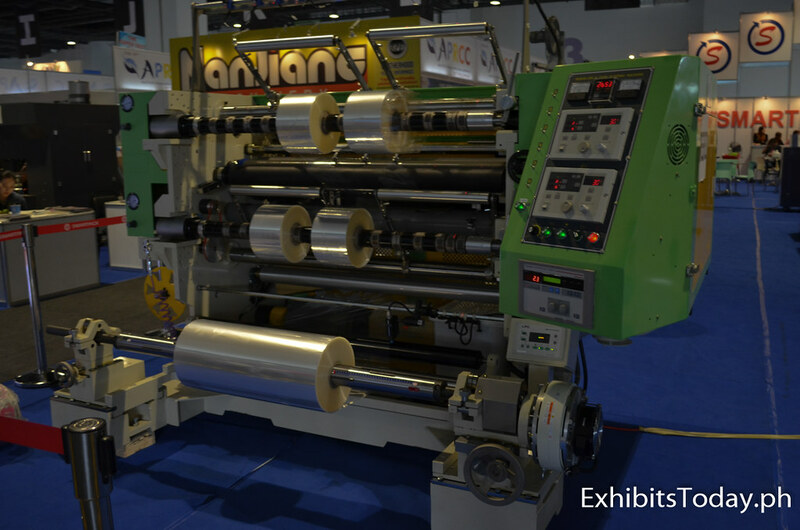 At the Pack Print Plas space, visitors are able to witness how industry standard machines and equipment works. 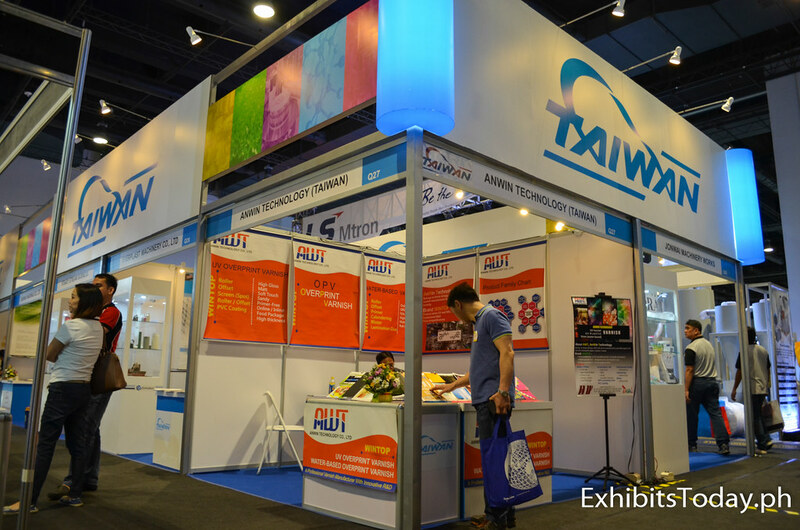 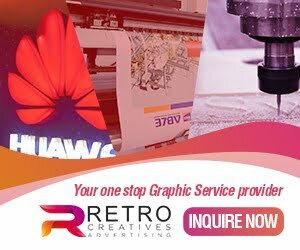 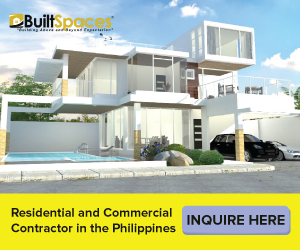 Pack Print Plas Philippines perfectly caters the needs of those planning to open a graphic design and T-Shirt printing business. 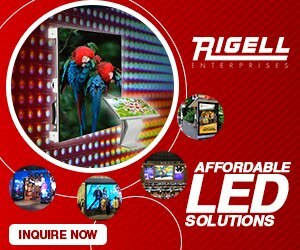 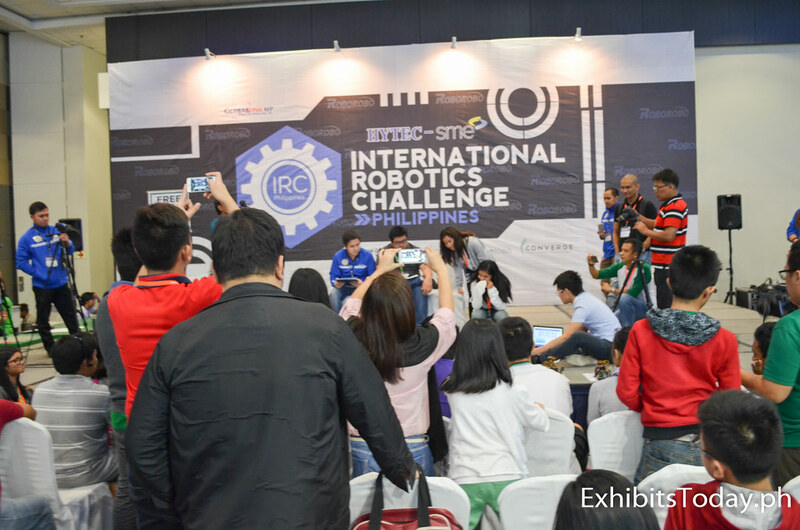 Moreover, there's an International Robotics Challenge Philippines happening that day, brought by HYTEC-SME. 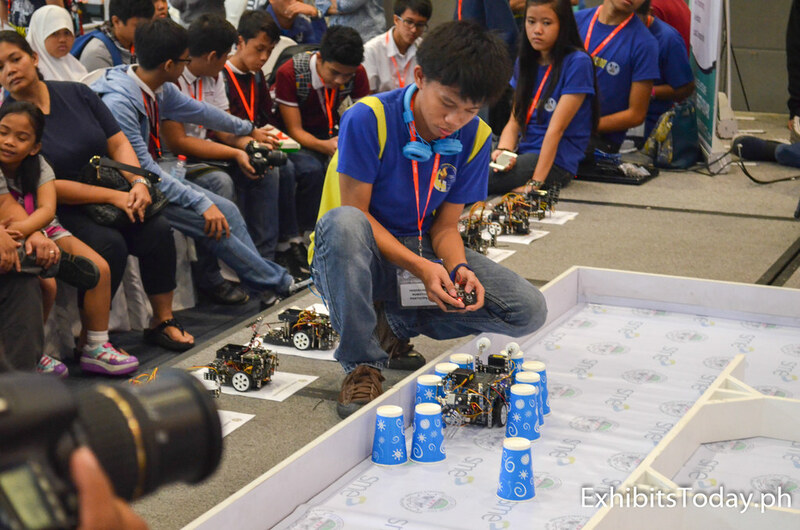 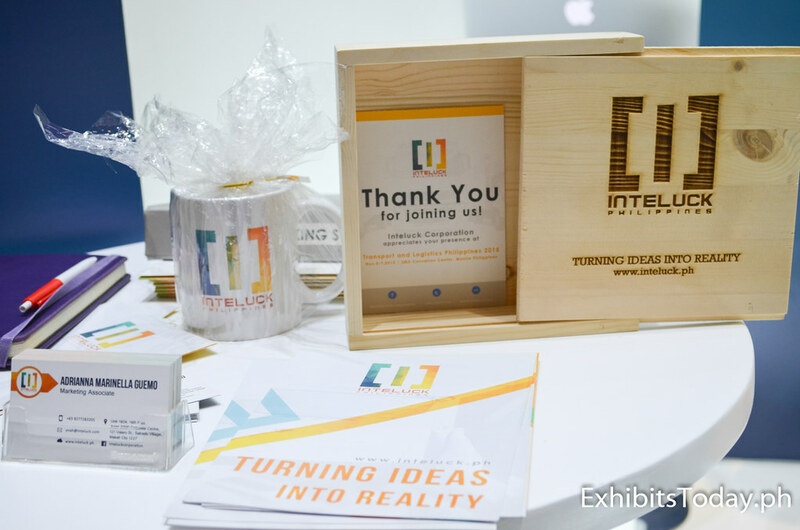 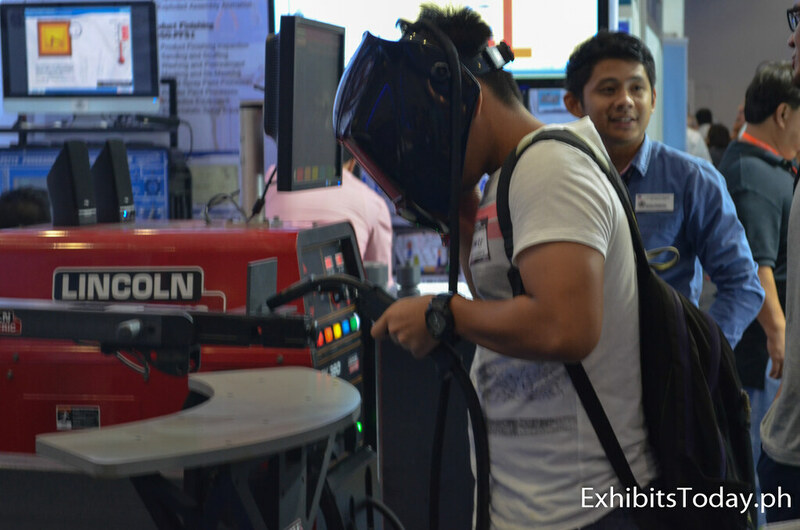 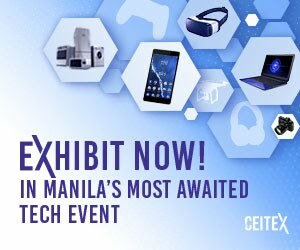 It was held at the 2nd floor of SMX Convention Center, participated by different tech schools. 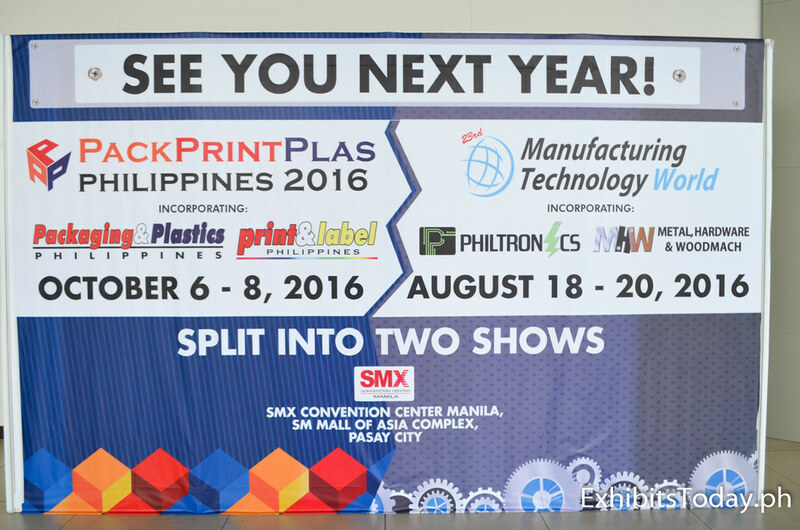 That's the wrap for this year! 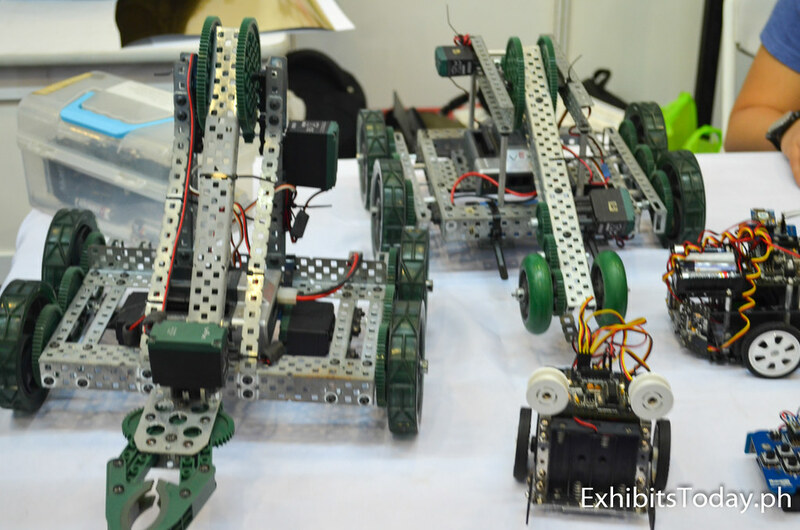 Congratulations to Globallink-MP for successfully organizing these three expos!